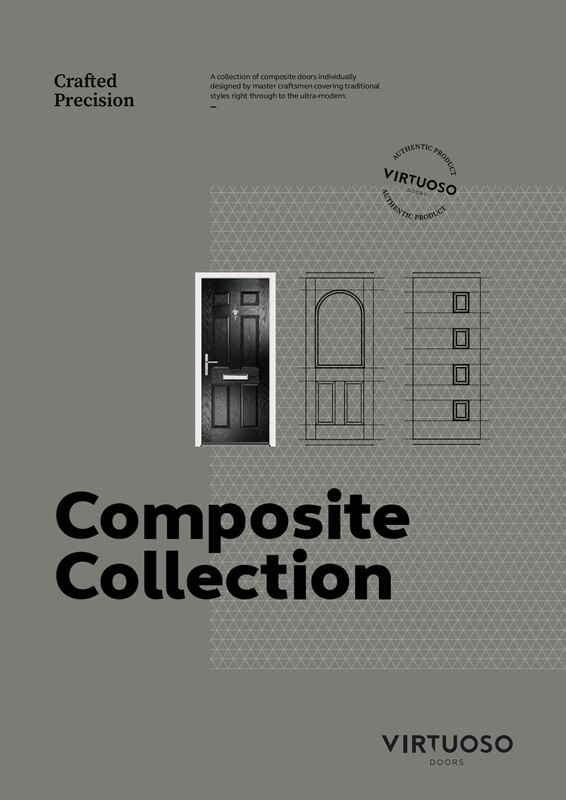 Welcome to Virtuoso Composite Door Range. 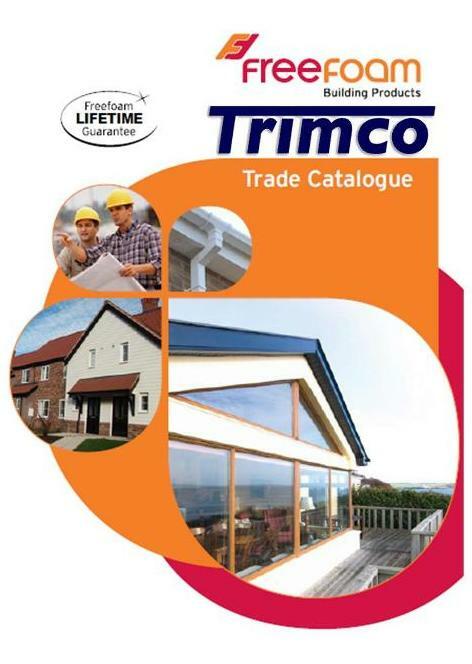 A well-known and highly regarded manufacturer and supplier of top-quality doors to trade, Virtuoso Doors prides itself not only on providing the best products but also ensuring customer service and support that is second to none. Standing head and shoulders above its competitors for quality and service, Virtuoso’s doors are delivered to its customers using the company’s own fleet of delivery vehicles – a service that is unique to the group. 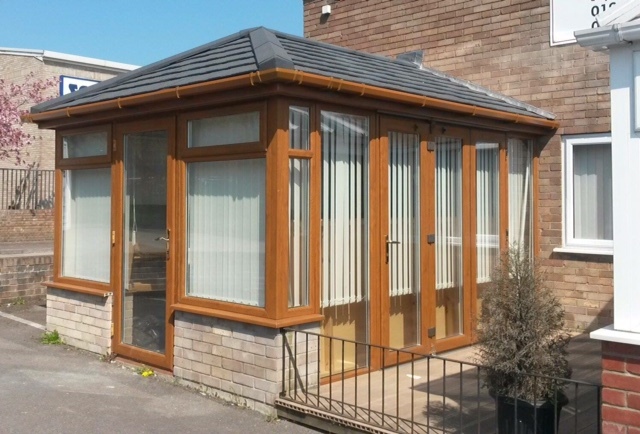 As the group’s drivers are specialists in delivering delicate products you receive the product you want, when you want it and in perfect condition.